Lenovo has gotten an amazing opportunity while it continues to grow impressively in the PC industry. 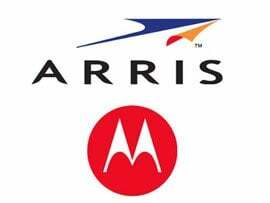 Comcast has thrown its hat in the cable box and modem arena by pledging to invest in the ARRIS Group, Inc. to the tune of $150 million. In return for its investment, Comcast will acquire about 10.6 million shares of ARRIS, which amounts to approximately 7.85 percent of the company. 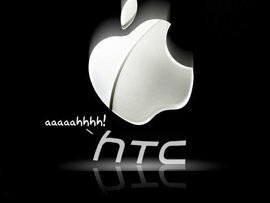 HTC, the second largest Asian producer of mobile phones, filed a complaint against Apple, claiming the U.S. giant has infringed three patents. 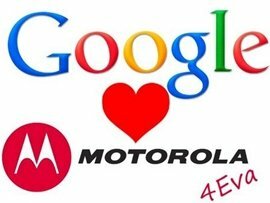 The news came as a shock on Monday morning for the whole IT market in the world, Google will buy Motorola. It is not a joke from any blogger, but an official announcement of the Google boss, Larry Page. 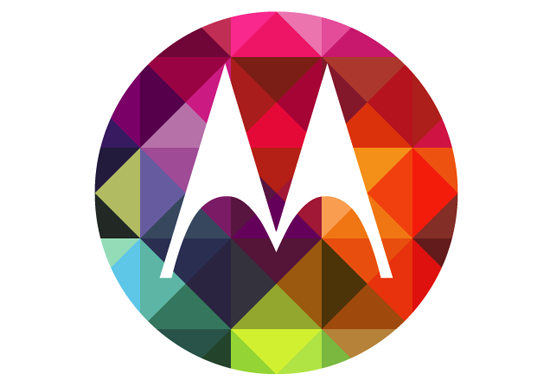 The "excuse" is that this acquisition will increase competitiveness in the telephony and operating systems market, and a great acquisition after the huge involvement Motorola has had with the Android project. 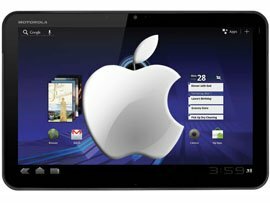 Just one day after Apple convinced the court in Düsseldorf, Germany, that Samsung Galaxy Tab 10.1 imitates the iPad and obtained a court order that prohibits the sale of the South Korean tablet in few European countries, here’s that Steve Jobs and his team from Cupertino launches a new lawsuit, this time against Motorola. 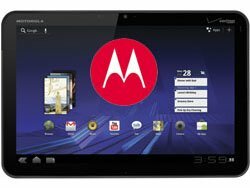 Motorola Mobility reported net revenues of $3.4 billion in the fourth quarter of 2010, up 21 percent from the fourth quarter of 2009. The GAAP earnings in the fourth quarter of 2010 were $80 million (.27 per share), compared to a loss of $204 million (.69 per share) in the fourth quarter of 2009. 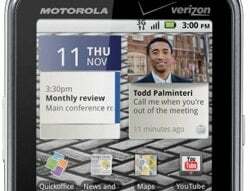 Verizon Wireless and Motorola today unveiled Droid Pro, an Android 2.2-based smartphone optimized for business use. 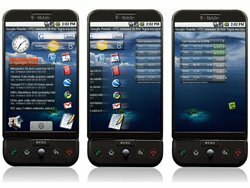 According to the companies, Droid Pro meets employers’ and employees’ needs by addressing the productivity tools businesses require, including corporate connectivity and security; full push corporate e-mail with corporate level security; unified calendar with additional work features and pre-loaded Quickoffice Mobile Suite. 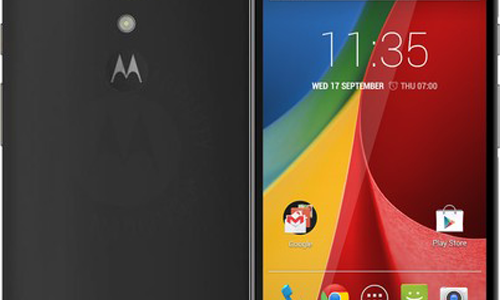 Microsoft today filed a patent infringement action against Motorola for infringement of nine Microsoft patents by Motorola’s Android-based smartphones. 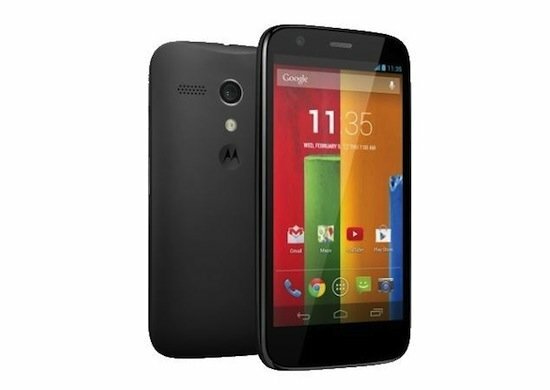 The patents at issue relate to a range of functionality embodied in Motorola’s Android smartphone devices that are “essentiall” to the smartphone user experience.